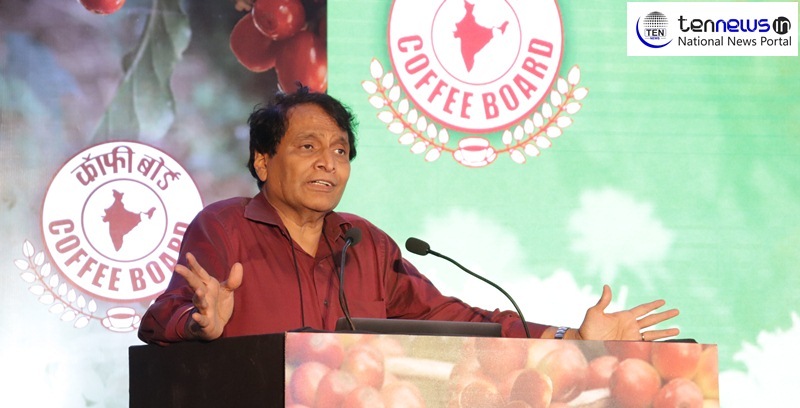 New Delhi :– Coffee Board of India taking key digital initiatives for the technological advancement of the coffee sector took a step towards the inclusion of Data Analytics, Artificial Intelligence, IoT & Block chain in the Sector of coffee. The Advancement steps are taken by Coffee board to expand the profitability and it also plans to enhance all fragments of the esteem chain in the business. Drone meets coffee farms and farmers, Pilot Mobile App and a lot of new technological advancement by Coffee Board will enhance the whole value chain and increase efficiency.